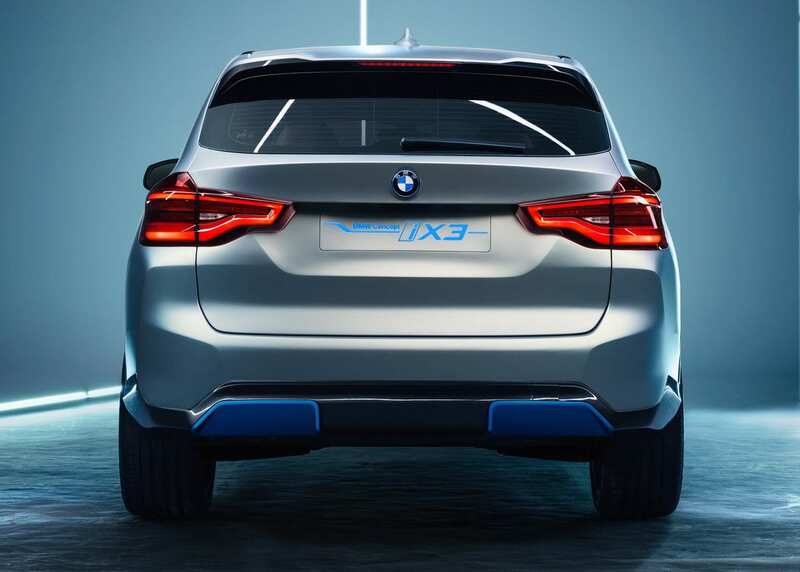 While this is an i-series car, it differs from the i3 and i8 by not being built from the ground up. 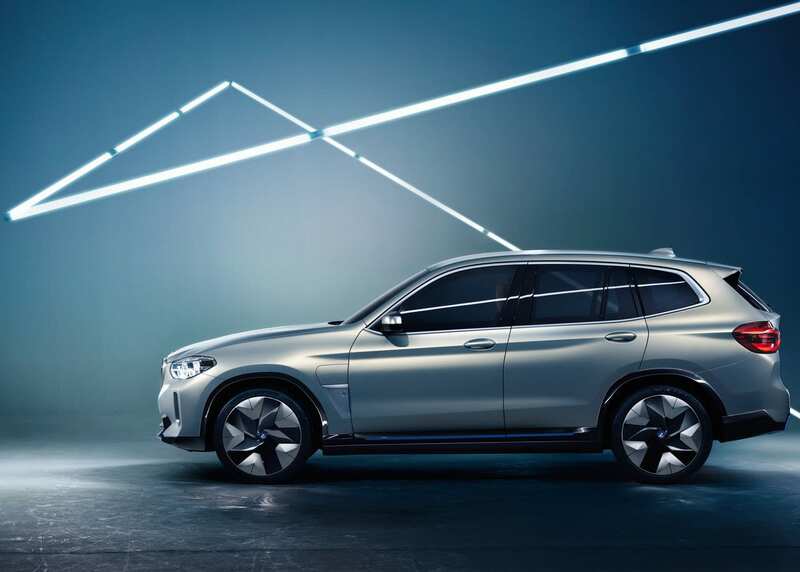 The BMW iX3 does have exterior features that set it apart from its gasoline counterpart. 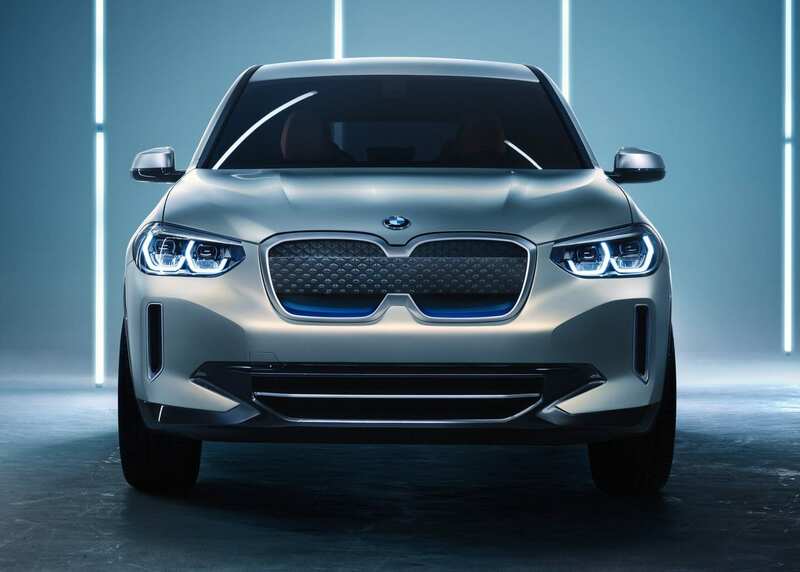 The most obvious is the change of BMW’s iconic kidney grills, which are now much larger and are connected to one another. 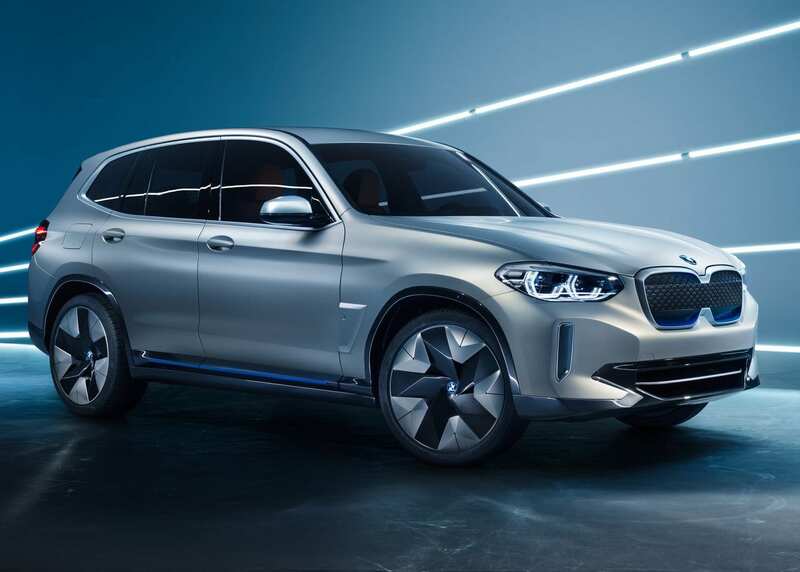 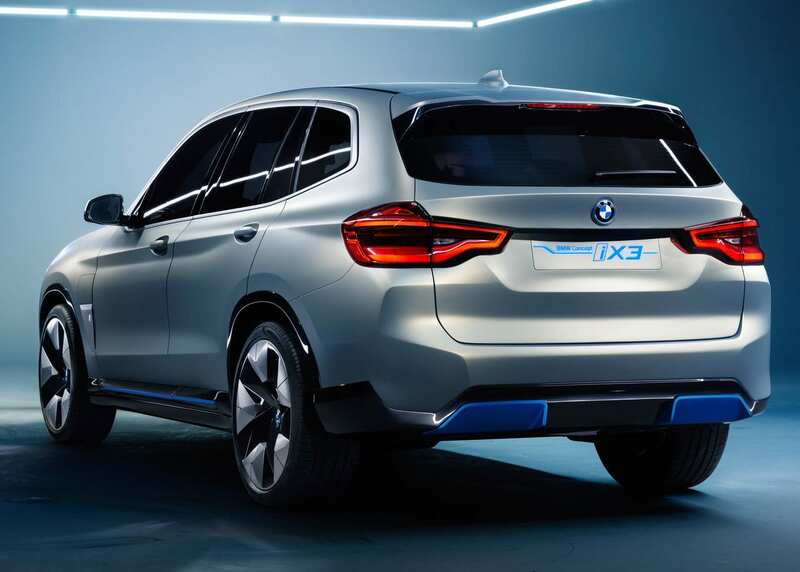 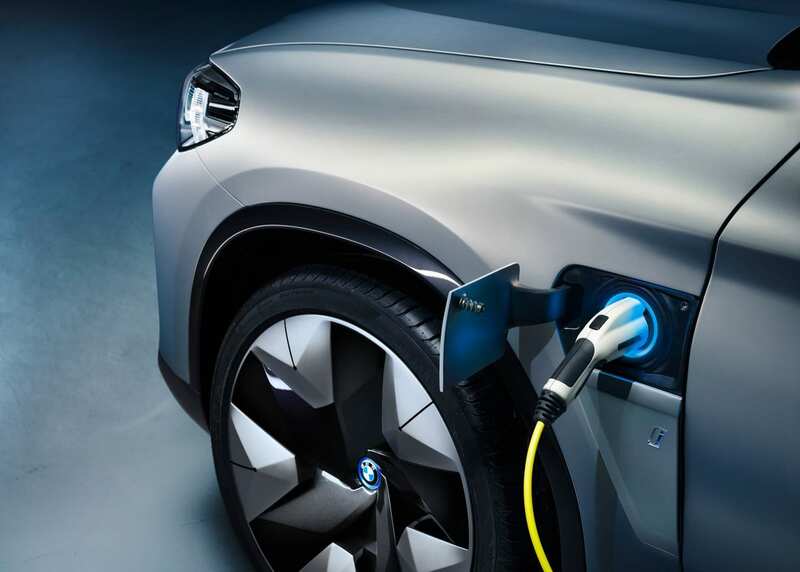 The iX3 mark BMW’s push towards full electrification following the lull in electrics following the release of the i3. 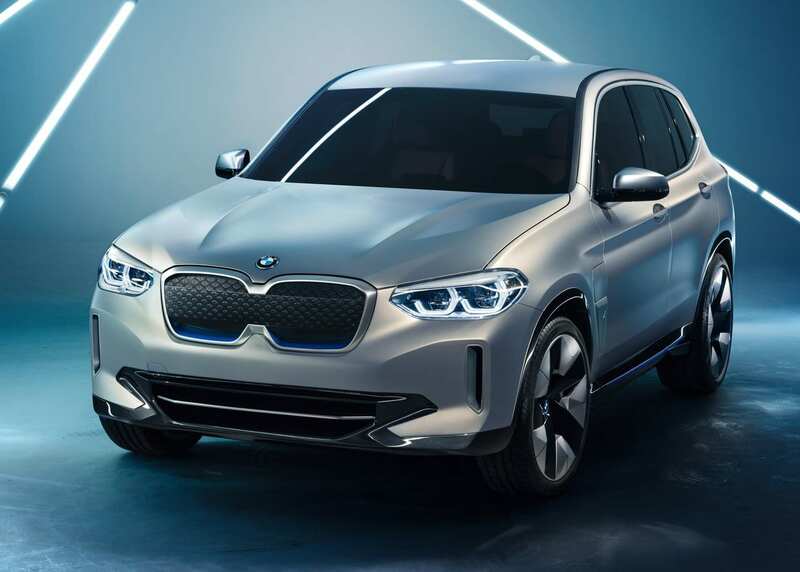 The small SUV market is big and if this iX3 with a range of 250 miles can make a big splash, it will bode well for BMW’s future electric endeavours. 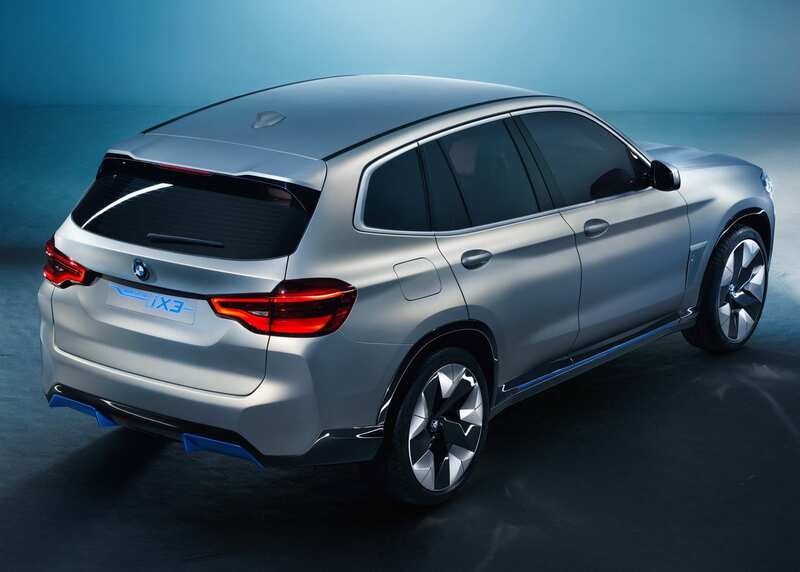 The iX3 will have to duke it out with the likes of the Jaguar iPace, Audi etron Quattro, and Mercedes Benz EQ C, so a very cramped market as well.